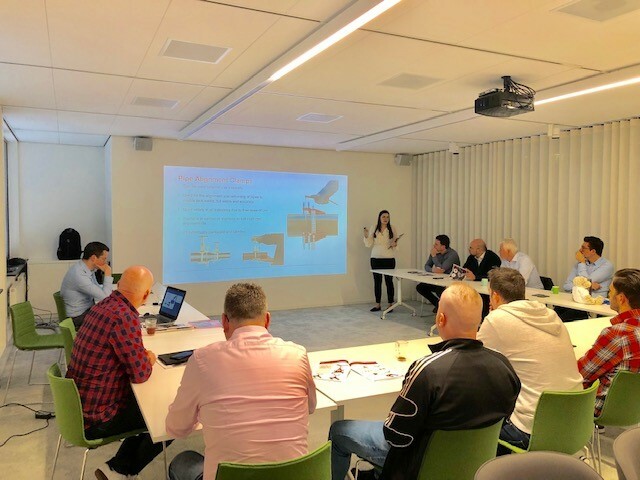 Recently Laura and Howard from GBC UK visited the offices of our exclusive distributor Vlamboog B.V. & Intersafe to carry out a presentation on the products they distribute for GBC UK in the Belgian, Dutch and Luxembourg markets. A productive trip enabling our customers to see our products in more detail and to be able for us to build our relationships face to face. GBC UK are committed to ensuring our distributors and customers have all the information and support from us to ensure the business partnerships are successful and rewarding. Interested in becoming a GBC UK distributor? GBC UK have recently achieved full accreditation to the Joint Supply Chain Accreditation Register (JOSCAR). JOSCAR is the new accreditation system for the aerospace, defence, security and space sectors, allowing suppliers to demonstrate that they are ‘fit for business’. 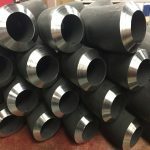 This service is available up to 24″ ID pipes with the option of on site or the material being shipped to our workshops also. 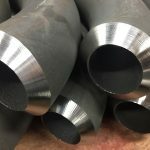 But we don’t just stop at pipe prep! Plate prep is also available. 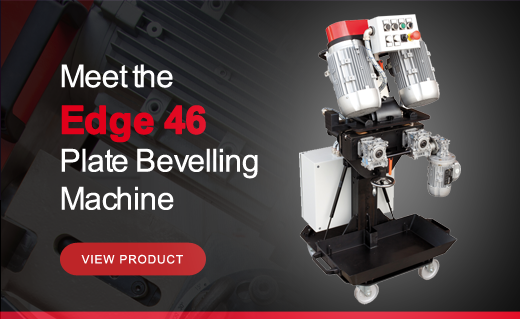 The GBC Beam Edge is an adaptation of the Compact Edge plate bevelling machine. 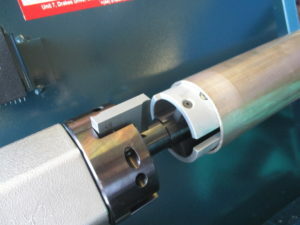 It is designed specifically for edge bevelling of H beams. The angle of the bevel achievable is variable between 0 – 60 degrees. The Beam Edge also utilises the Edge series milling head with 9 carbide inserts to ensure a smooth, mirror finish. 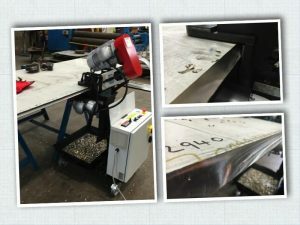 To make an enquiry about the Beam Edge, please click here to send us an email. We have redesigned our price list to now include our entire range of products. Due to increased manufacturing costs there have been some price increases for the first time in 4 years, but some good news! There has also been some price decreases. To get your copy of our new price list, please click here to send us an email. 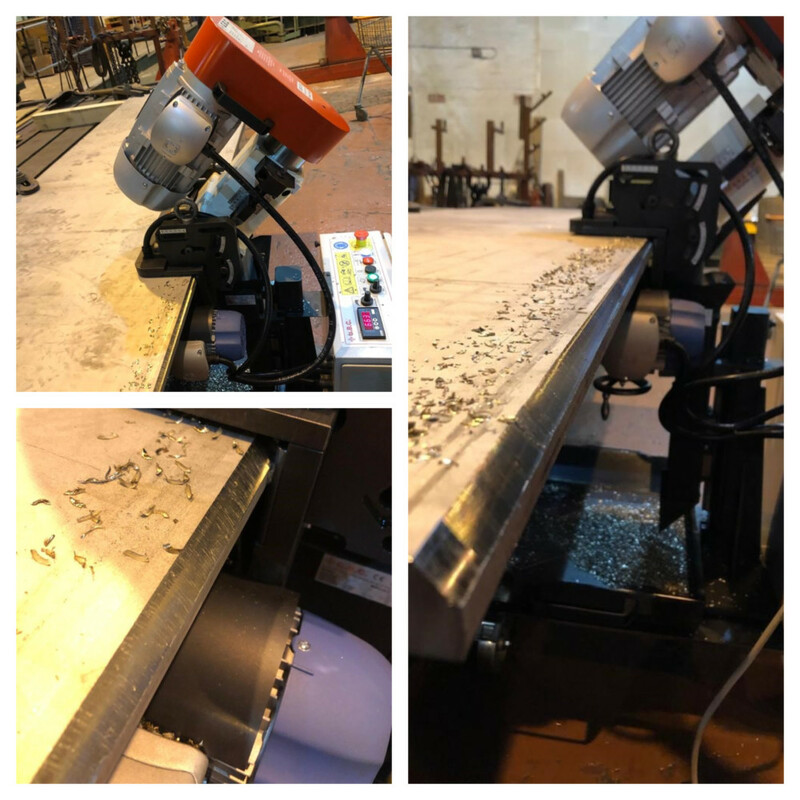 A recent demonstration of the GBC MultiEdge Plate Bevelling machine carried out at a customers facility showed the capacities and finishes this machine offers. The material : 22mm thick Duplex 2205 at a 45 degree bevel angle. 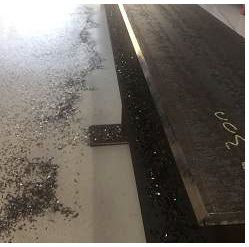 Working to the customers specification we produced a X prep (double V) with two 10mm deep preps with a 2mm face in under 20 minutes. Using our hardened inserts specially designed for Duplex material, the MultiEdge left an impressive mirror finish. 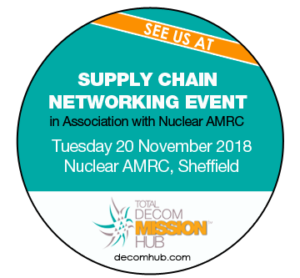 GBC UK will be exhibiting at the supply chain networking event in association with Nuclear AMRC on the 20th November. GBC UK will be exhibiting at the 8th NDA Estate Supply Chain Event on the 1st November. The biggest networking event in Europe for nuclear decommissioning. 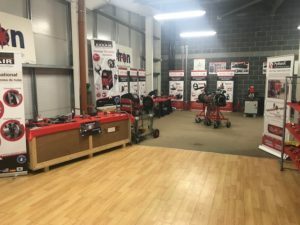 GBC UK recently exhibited at the Metron Welding Supplies open day in Dublin. The show was a great success and there was particular interest in the GBC Edge plate bevellers. The GBC UK representative, Mike Twist, was complimented on his impressive demonstration skills by Metron’s sales manager, Dermot Crowley. GBC Industrial Tools will be there: come and visit our stand! 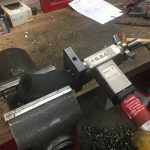 We recently manufactured some special thin wall locking jaws for one of our customers to ensure there is no distortion to the pipe while our Mini K is in use. For any special requirements or tooling please get in touch! We can manufacture bespoke items to suit most enquiries! GBC UK are proud to announce that we have transitioned to ISO 9001:2015 certification. 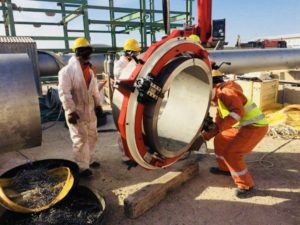 Within the oil and gas sectors the ISO accreditation is recognised as a leader in the quality management systems within companies. We intend to carry on improving our services and systems to ensure our customers & suppliers see our dedication to their business with us. To get your copy of our certificate please click here. Our new brochures are now available! After a lot of hard work, the new GBC UK brochures are now available, click below to download your copy! GBC recently held distributor training days at our Buckinghamshire offices and warehouse facilities. Our training days were offered to our appointed distributors to train them on the complete range of GBC products. 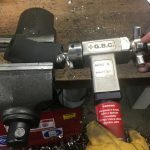 Some recent photos of the GBC Supercutter in use on a TAP pipeline. 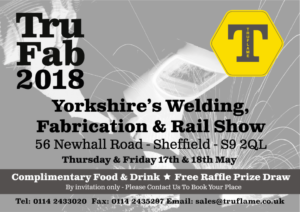 GBC UK will be exhibiting at TruFab 2018 on 17th & 18th May. 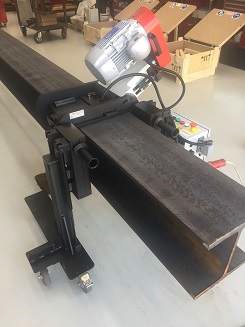 We will be exhibiting our cutting and bevelling ranges alongside our pipe stands & clamps. 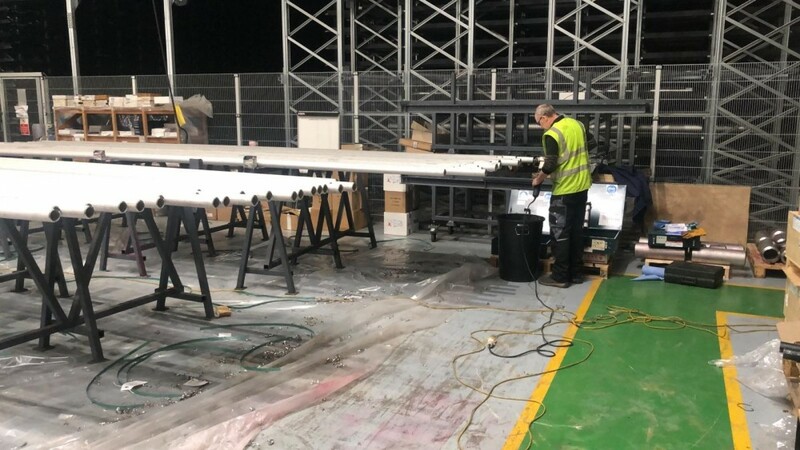 GBC UK will be exhibiting at Fabex Saudi Arabia between 29th April – 2nd May in Riyadh alongside our exclusive distributor Alruqee Industrial Marketing Co. The entire GBC range will be displayed during the exhibition. We hope to see some of our customers there! A wonderful evening at the Welding World Awards gala dinner for Louisa, Laura, Howard and Mike from the GBC UK team. 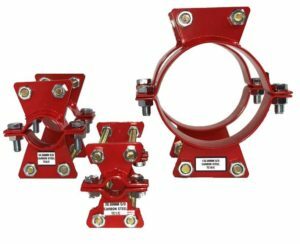 A special shipment of Tugger Clamps left the GBC UK warehouse in February for a UK nuclear industry customer. 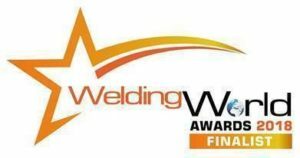 GBC UK is a 2018 Welding World Awards Finalist! 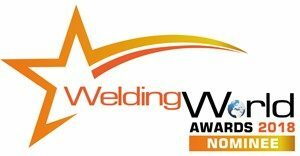 GBC UK are honoured to announce that we are a 2018 Welding World Awards Finalist. Keep an eye on our website and social media pages where we will announce if GBC win the award. A big thank you to our suppliers and customers for their support over the years enabling us to reach this point! It has come to our attention during recent website performance reports that there is a company selling GBC machines under different names due to paid adverts. Their advertising is very prominent on the popular search engines. This company, Bevel Ltd, appears to be a virtual company with no address, no offices, stores or workshop. It is owned and run by Czech nationals. 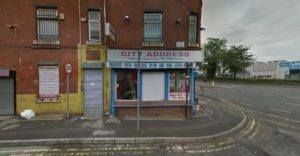 On closer inspections we have noticed that the telephone number is non-geographic and their address is in fact a mailbox, a virtual mailing address. 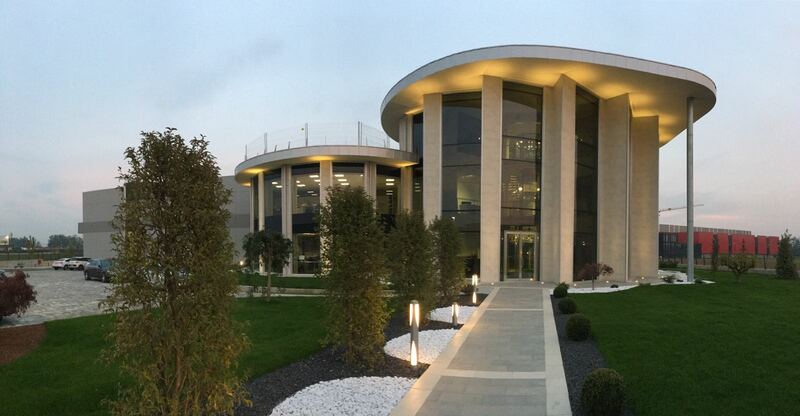 In comparison GBC UK has offices, stores and a workshop. 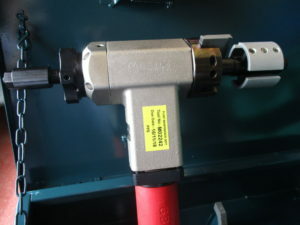 We have trained engineers, a large stock of machines, spare parts and tooling alongside our hire fleet of machines. Any GBC UK customers are always welcome to come and see our premises for reassurance. GBC UK is an accredited ISO9001:2008 company, whereas Bevel are not. We ask our customers to please be careful when purchasing machines from a non accredited or official re-seller. 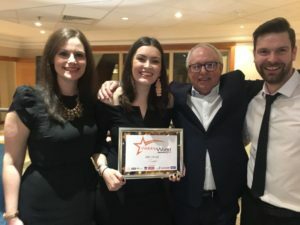 GBC UK nominated for two 2018 Welding World awards! 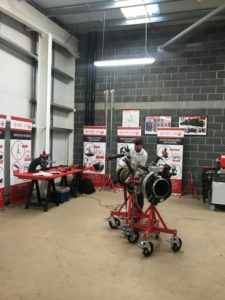 GBC UK are very pleased to announce that we have been nominated for two Welding World awards in the ‘Best New Welding Product’ category and the ‘Best Welding Machine Supplier’ category. We are honoured to have been anonymously nominated, and would very much appreciate if our customers and suppliers could vote for us! For further information about GBC Industrial Tools and our range of products please give our sales team a call on 01844 201 555. Or alternatively, fill out our contact form. Delivery & Commissioning of a GBC MultiEDGE Plate Bevelling system to a stainless steel vessel and heat exchanger company. Needless to say, the customer was extremely happy with the results. We cater to all customer requirements! Here at GBC UK we cater to all customer requirements! Neoprene covers fixed to the slip on stainless steel covers for our PJQ and PJ3 stands. 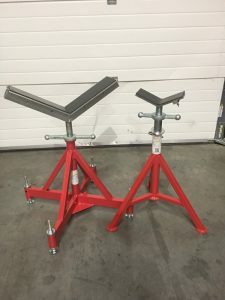 The GBC UK PJQ & PJ3 stand, fitted with large and standard size V heads. Custom fitted Neoprene onto stainless steel slip on covers as per customer specification, therefore enabling the Neoprene to be removed easily when not needed. Another happy customer receiving their order before deadline. Do you have an enquiry for something a little different? Call us today for a quote! If we don’t supply it, we always know someone who does! Special machines for space restrictions.. 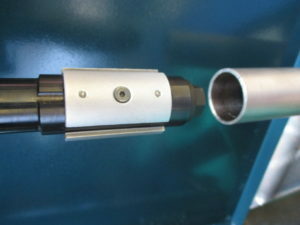 These GBC Mini K machine’s have been fitted with an inline motor due to access restrictions on this particular project. 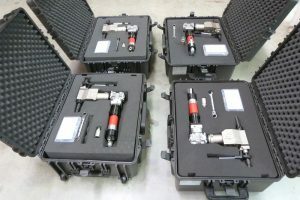 Supplied in new impact resistant, wheeled storage & transport cases for optimum protection. GBC UK are always on hand to help find a solution to any project! Call us today to discuss yours! Here at GBC Industrial Tools Ltd, we are very pleased to announce our accreditation to ISO 9001:2008. As most of you will be aware ISO 9001 is a flagship quality management system which is focused on meeting customer expectations and delivering customer satisfaction. 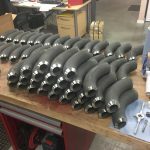 Struggling with Bevelling Elbows and other fittings? 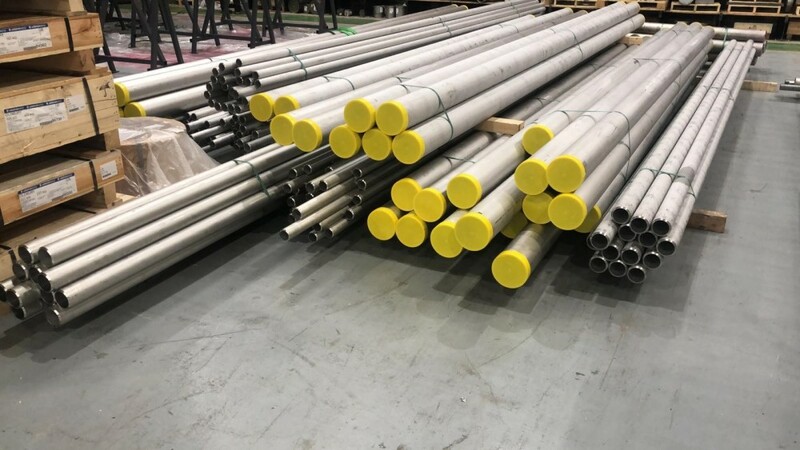 GBC Industrial Tools Ltd recently carried out some contract machining for a client who required 100+ elbows machining and our client was extremely impressed the quality of bevels produced, and the turnaround time for delivery… less than 2 days to carry out 200+ bevels!!! 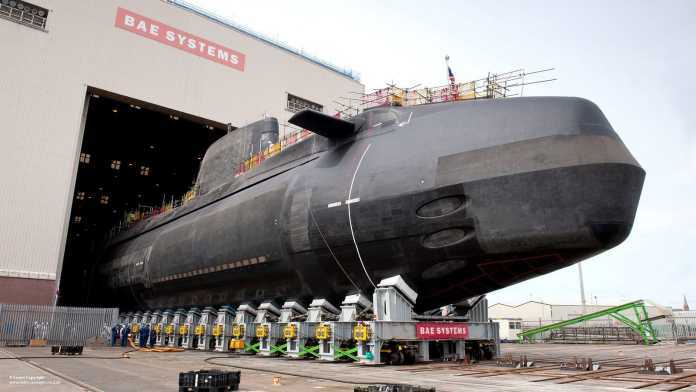 Construction started last month on the Royal Navy’s largest ever submarine. The nuclear sub will be over 150 meters long, weigh 17,500 tonnes, armed with Trident missiles and have accommodation for 130 male and female crew. 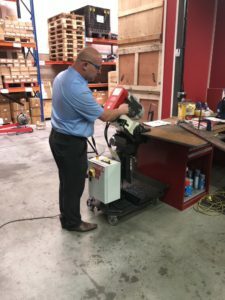 GBC Industrial Tools Ltd – GBC UK We are pleased to announce that our new state of the art factory and headquarters is now open in Italy.